Our full-time, public school program is focused on providing parents the resources needed to create a personalized education plan tailored to the unique needs of each child. In addition, we help students gain valuable tech and entrepreneurship skills that will allow them to be successful in college, career and life. We believe that students with a strong foundation in creativity, innovation, technology and business are poised to change the world for good. Attend a Live, Online Parent Information Session! 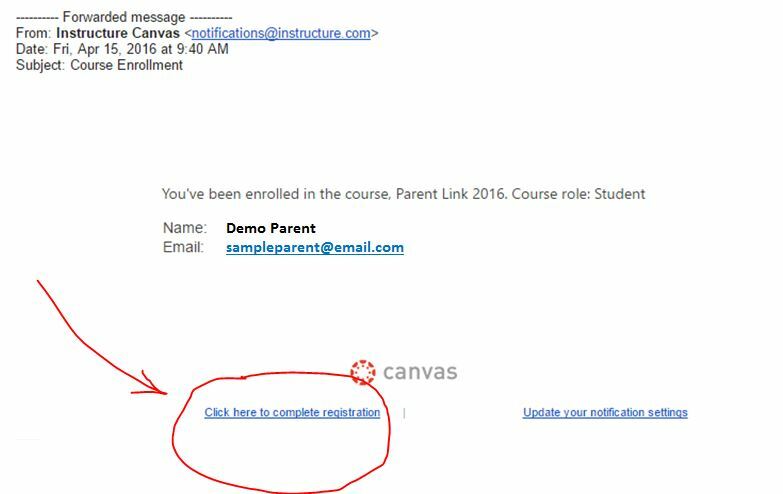 Both student and parent need an active email account (see videos for help with younger children). Unless an opt-out form is submitted, students are required to participate in all state tests (see additional details). For Kindergartners, the program is essentially the same, just with a half-time schedule and half of the school-approved technology subsidy*. Unlimited access to industry-leading, age-appropriate curriculum for Reading/Language Arts, Math, Science, and Social Studies. Dedicated support from certified teachers. Wide range of choices for fun, hands-on electives such as computer programming, robotics, engineering, circuitry, and more! Additional My Tech High Direct, 3rd Party Provider and/or Custom-built educational resources for up to 3 subjects (see details below). Eligible for half of the school-approved technology subsidy. 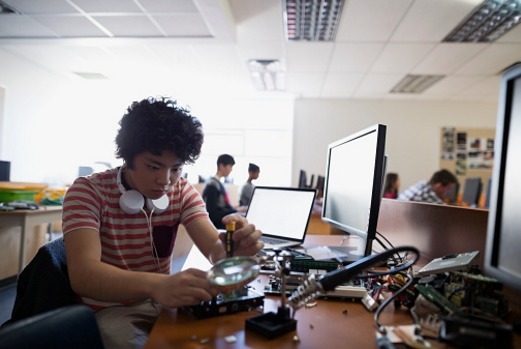 Wide range of choices for fun, hands-on electives such as Minecraft Java programming, robotics, engineering, circuitry, entrepreneurship, 3D Printing, 3D Animation, game design, and more! Additional My Tech High Direct, 3rd Party Provider, and/or Custom-built educational resources for up to 6 subjects (see details below). Eligible for the full school-approved technology subsidy. Unlimited access to industry-leading, age-appropriate curriculum for English, Math, Science, and Social Studies. Wide range of choices for online elective courses, on-site split enrollment classes at local district school, and early college credit options. Additional My Tech High Direct, 3rd Party Provider and/or Custom-built educational resources for up to 6 subjects (see details below). Course is paid for and provided directly to the student by My Tech High. See the FAQ page for a list of direct providers. *The school of enrollment pre-approves all expenditures and directly oversees the use of any public funds in compliance with all applicable laws and Board rules. In addition to regular field trips, My Tech High is involved with many local tech and entrepreneurship communities. We provide opportunities for students to connect with industry professionals. From competitions to internships, many opportunities exist for students to connect with the world around them. When you partner with My Tech High, you are linking arms with thousands of like-minded parents, students, teachers, administrators, and staff who believe in a personalized education. 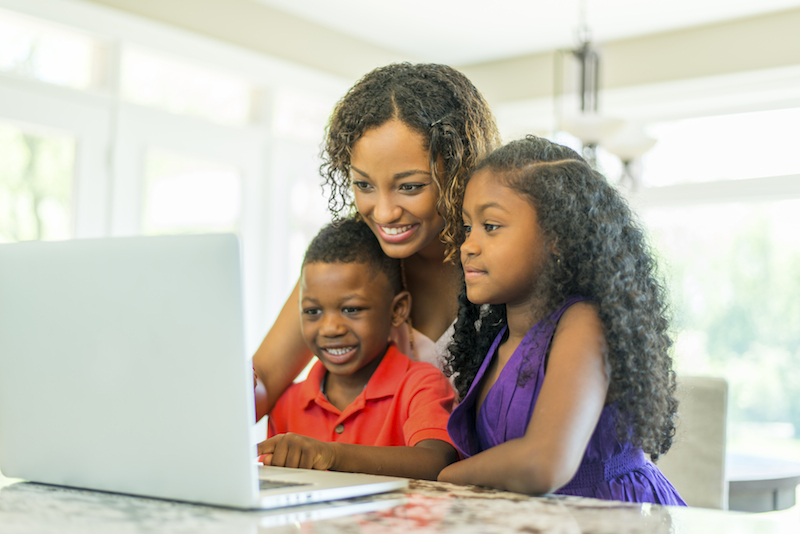 The number of parents choosing a home-based, distance education program for their child continues to grow and the My Tech High community loves helping others embarking on this journey. Through social media and My Tech High Parent Link discussions, parents can connect easily with others and find local groups and activities to join. One of our favorite activities of the year is the Student Showcase Night where students and families come together to share their favorite projects and celebrate the great work they’ve done. The Student Showcase was so inspiring! It was fun to show off what we’ve been working on and fascinating to see the amazing work of the other students (Wow! )- thanks for putting it together. It was so nice to meet you all in person. We invite parents to research curriculum and learning resources to determine what’s best for each child, based on their unique needs and interests, and then submit a proposed year-long personalized education plan for review and approval by school/program administrators. Once students experience a truly personalized learning environment, they never want to go back to a one-size-fits-all approach. We hear amazing stories from parents whose children have continued their success as adults. From earning college scholarships to starting businesses to pursuing a passion-centered career, we are proud of the students who participate in our program. Or, simply submit an application today!